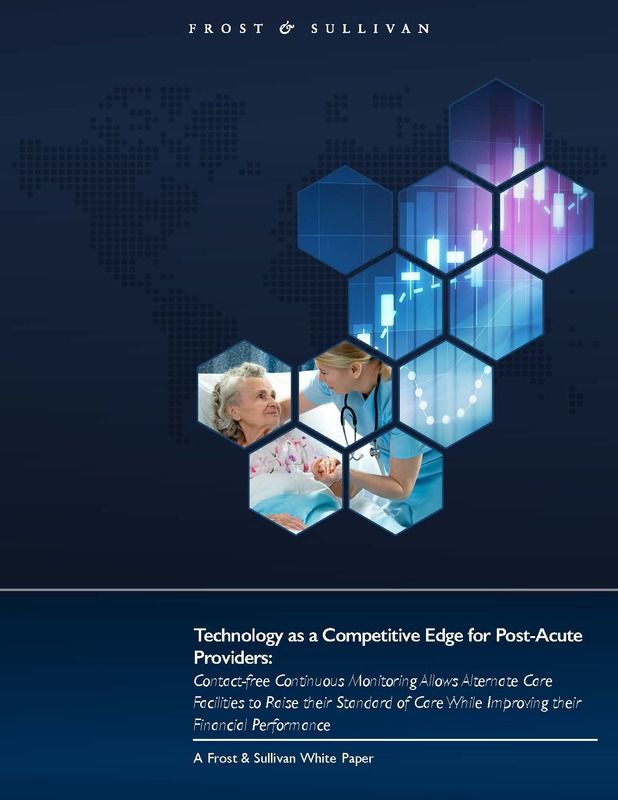 For post-acute managers looking to increase revenue and market reach, the ability to accept more referrals for high-acuity patients — and to treat them effectively, with a minimum of readmissions — is becoming an essential skillset in an increasingly competitive industry. Too frequently, patients released from a hospital’s care find themselves returning to that same facility just a few days or weeks later. 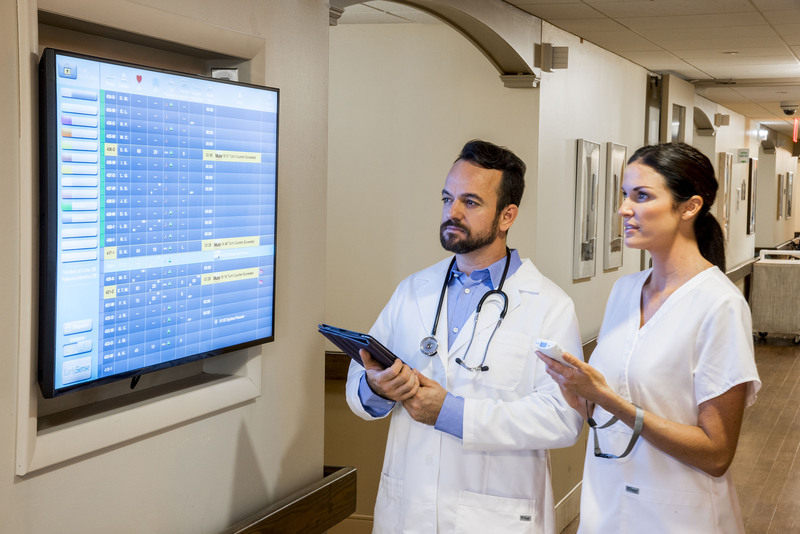 This is known all too well among administrators, doctors and nurses, as hospital readmissions have an immense impact on a facility’s overall financial and operational efficiency and effectiveness. We live in a world where consumer health trackers and wearables have become the norm. From step trackers to home heart monitors, runners, joggers, hikers, and every other type of health-minded individuals are choosing to be constantly connected to health devices and can access their key health statistics and trends with the swipe of a finger. 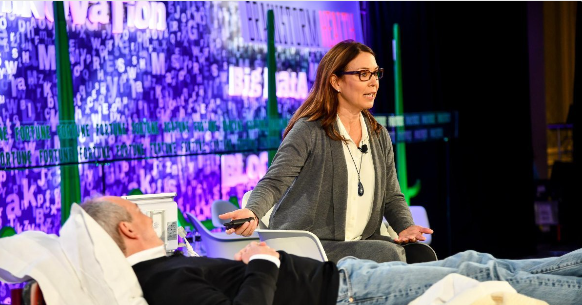 There are a number of reasons why the use of continuous monitoring devices is on the rise throughout the nation’s (and the world’s) hospitals and healthcare facilities — and EarlySense Chief Operating Officer Karissa Price-Rico, PhD discussed them in detail at the 3rd annual Fortune Brainstorm Health conference. Walking through the halls of a medical facility, it’s standard to find nurses and doctors making rounds, regularly checking in on their patients. 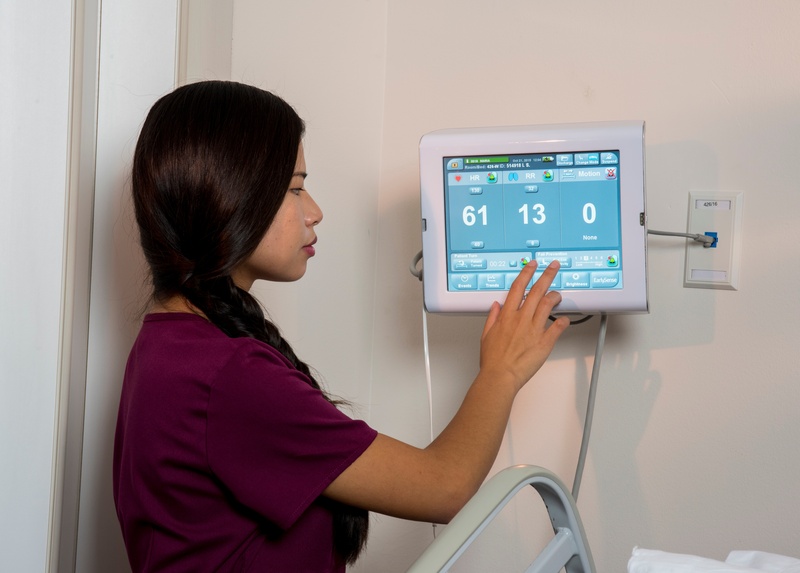 Monitoring patient vital signs is common practice amongst medical professionals, and plays a key role in patient health and clinical outcomes. Regular surveillance allows healthcare professionals to track changes in patient conditions, recognize early patient deterioration and prevent harm or errors that may occur. Quick detection of subtle changes in vital signs is crucial, as delays in initiating appropriate treatment can adversely affect the patient’s outcome and patient safety. A silent but serious condition is impacting healthcare facilities around the world, taking a serious toll not only on patient safety but hospital revenue and operating costs, too. Although it’s not contagious, this condition afflicts 2.5 million patients each year, resulting in 60,000 deaths annually in the United States alone1. On top of that, it costs the U.S. health system an estimated $9-11 billion each year to treat this condition2. 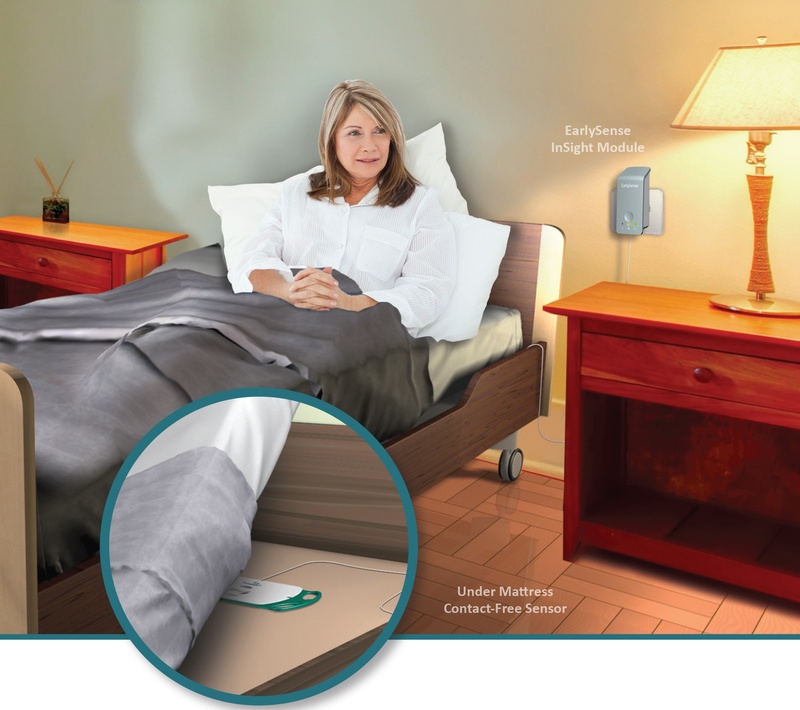 There’s little doubt that pressure ulcers — also known as bed sores, pressure sores, or decubitus ulcers — have become a silent, painful and costly condition, as well as a growing contributor to runaway operating costs. The world is graying. According to EuroStat projections, population ageing is going to attain unprecedented levels throughout Europe in the next 50 years. This means that the senior living industry could potentially see a surge in residing residents in the near future. This impending flood of senior citizens, commonly referred to as the ‘silver tsunami’, is noticeably different than its previous generation. The baby boomers have matured in a world where technology has become increasingly ubiquitous in their personal lives. These are people who may have spent many of their later working years behind keyboards, smartphones, and earbuds. 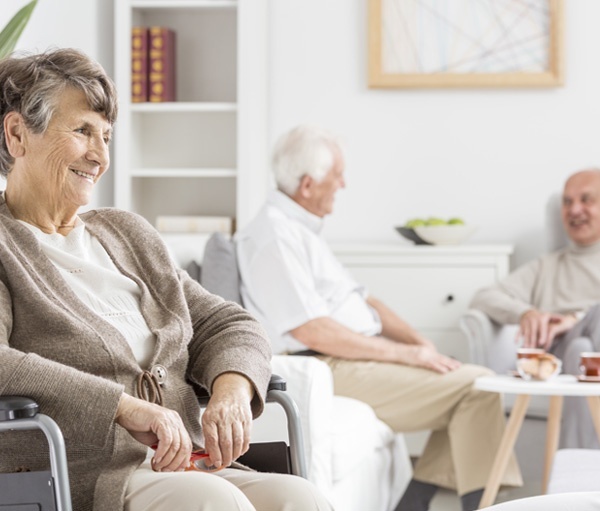 Subsequently, seniors and their caregivers, will assume that technology will play a similar role in their old age, resulting in heightened expectations in quality and service from assisted living and nursing homes.